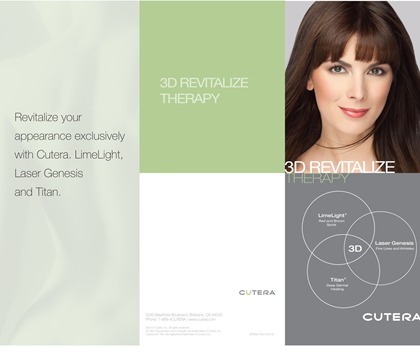 Laser skin tightening actively targets and treats wrinkles, lines and sun damage for fresher, tighter skin. The laser treatment works deep within the skin, shrinking collagen and stimulating regeneration of the skin cells for a tighter, fresher appearance. The treatment is not at all painful, although patients report that they can feel the laser working, in a positive way, deep within the skin. 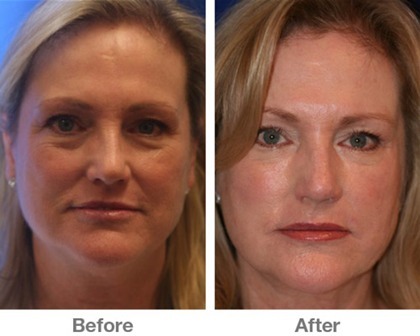 Initial results are almost instant and will improve over time as the collagen and skin cells repair. A course of 3-6 treatments is normally recommended for maximum impact. 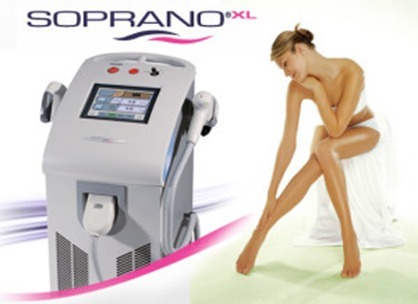 Skinmed Clinic offer face and body skin tightening procedures in Toronto with the Soprano XL machine and Cutera Xeo. You may also be interested in laser skin treatment for sun damage, thread veins, pigmentation or other skin conditions.